The new-style Mechanicum is well into conception, although I have no new pictures to show you just yet. In fact, I still haven’t taken any pictures of my Iron hands from last month. I will get on top of that soon. 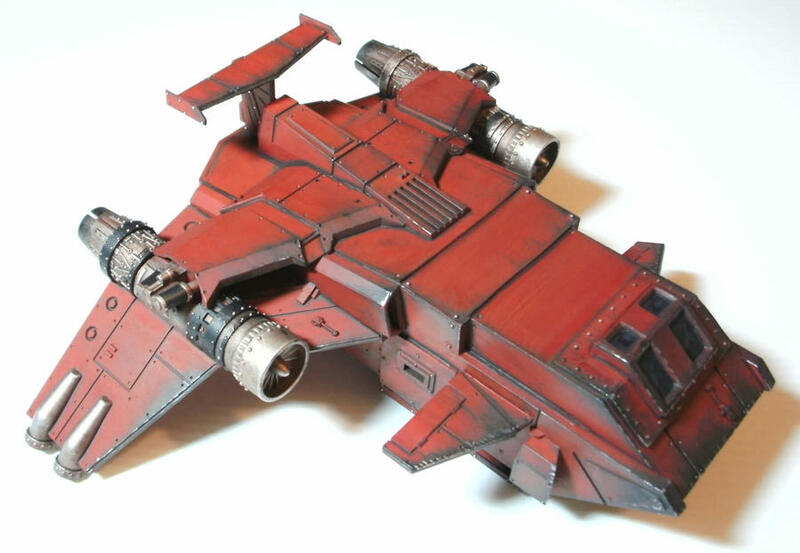 Unless there are some major problems with the codex I aim to field a force of Airborne Mechanicum. The army will include 2 Iron Wyvern Gyrocopters, 1-2 Storm Ravens, Robots and whatever jump infantry areÂ requiredÂ to fill the gaps. 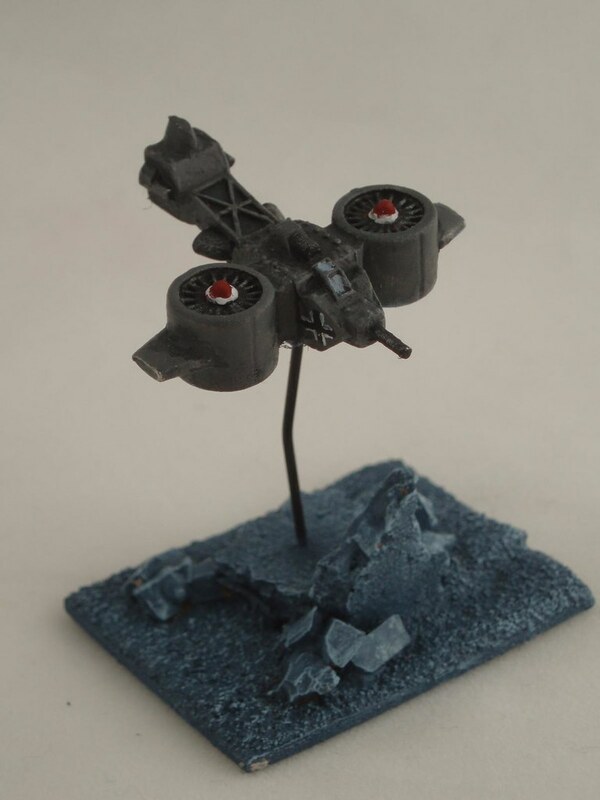 My first project is the Gyrocopter I’ve been wanting to do this for a while, but finally got my hands on 2 Storm Ravens to use as the base model. CanÂ youÂ see where I’m heading? I picked up some more plasticard and a couple of yo-yos today to begin building the propellors and rear-structure. Im hoping to build the components to be modular, in the sense that they could be replicated for others to make use of for their own raven kitbashes. After the flood of requests andÂ imitationsÂ for myÂ StormÂ Hawk, I’m going to be a bit more pre-emptive with this one!